 ICP holds stock of WPT 8" gear tooth friction discs with 51 teeth. Suitable for low Inertia clutches & brakes and power grip clutches & brakes. WPT Gear Tooth Friction Disc 8"
Fits Low Inertia Clutches & brakes and Power Grip Clutches & brakes. WPT Organic Gear Tooth Friction Disc 8"
Grooved on 1 side, with spring holes. Fits Low Inertia Clutches & Brakes. Medium Coefficient. Fits 8" Low Inertia Clutches & Brakes and Power Grip Clutches & Brakes.